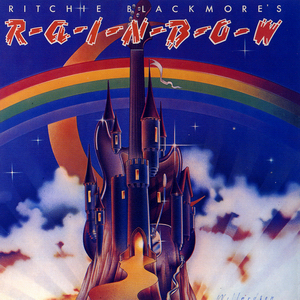 Ritchie Blackmore's Rainbow (sometimes stylised Ritchie Blackmore's R-A-I-N-B-O-W) is the first studio album by British rock band Rainbow, released in 1975. The Yardbirds track from their album Having a Rave Up with The Yardbirds) on their 1995 album Stranger in Us All. Ritchie Blackmore's Rainbow (album)". Charts.org.nz. Media Control Charts. Retrieved 2013-11-26. ^ "Top Albums/CDs - Volume 24, No. 9, October 25, 1975". Library and Archives Canada. 25 October 1975. Retrieved 2013-12-04. 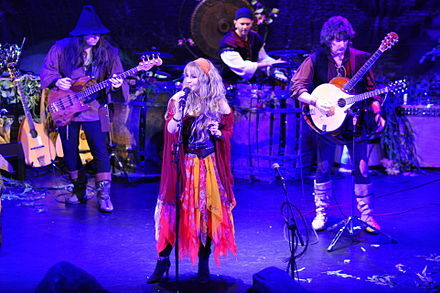 ^ "Search for Artist Ritchie Blackmore". British Phonographic Industry. Retrieved 2013-11-26. 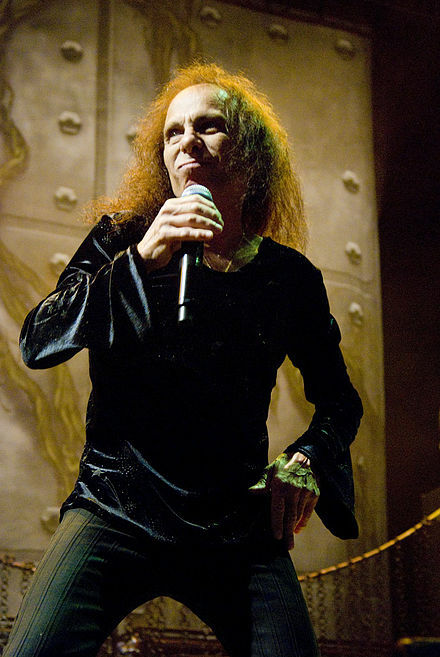 "Man on the Silver Mountain" "Catch the Rainbow" "Stargazer" "Since You Been Gone" "Street of Dreams"